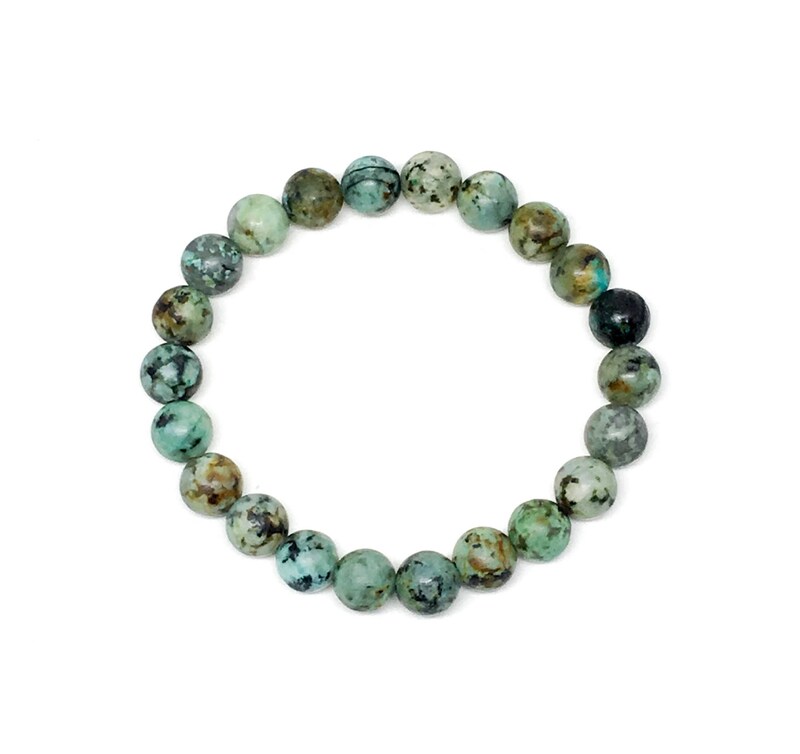 This beautiful beaded bracelet is made with 8mm African Turquoise. It can be for men or women. 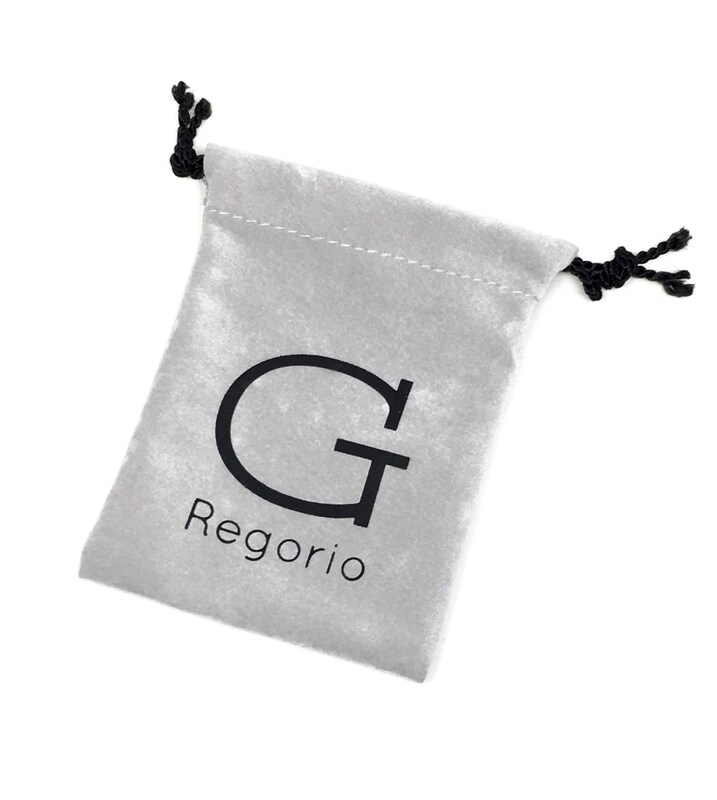 This beautiful bracelet comes in a gorgeous Sill Suede jewelry pouch customized with our logo.